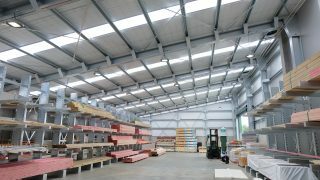 X Span offers a great range of premium gable sheds and buildings that you can design yourself. 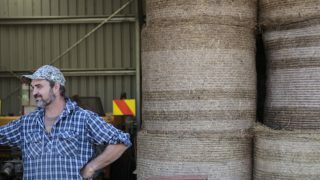 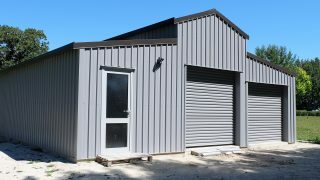 From storage sheds to heritage barns, our state-of-the-art online ‘Shed Creator’ software, allows you the creative flexibility to design the shed of your dreams. 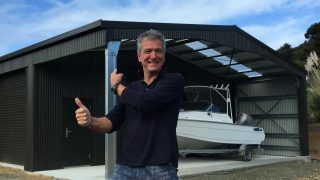 Best of all, anyone can use our software so you don’t need to be an architect or professional builder to achieve exactly what you want. 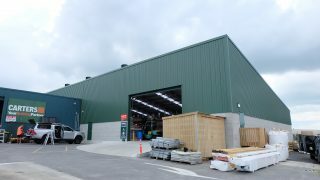 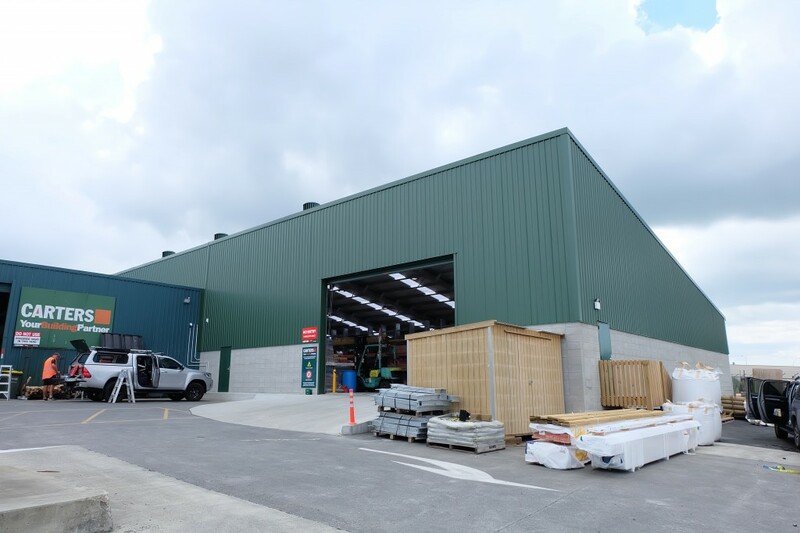 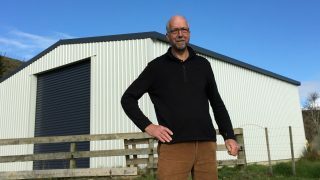 All our kitset buildings are manufactured using premium quality New Zealand steel and by using our very own K5S® bracket system you can build a much larger shed without the need for obstructive knee or apex braces. 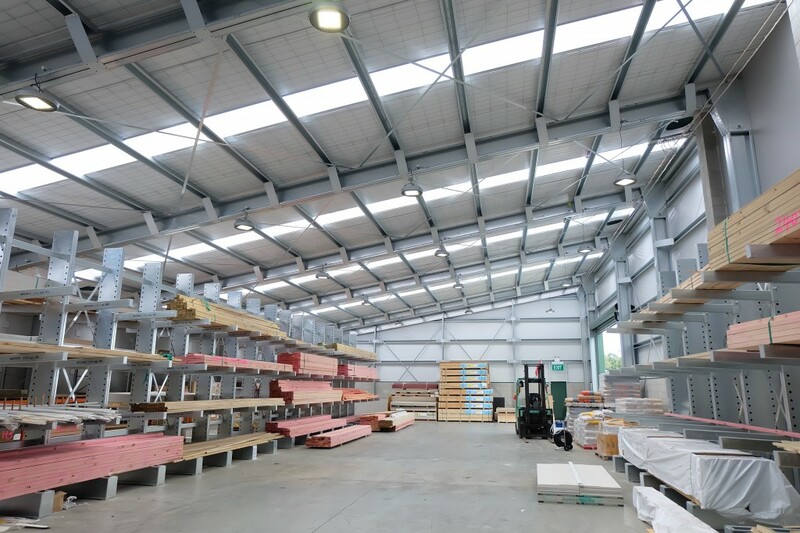 For information on our range of sheds and other building types you can design using Shed Creator, use the links below or click here to start creating today!